The New Now area of Playtime Paris is dedicated to helping support and showcase twelve emerging brands that are new to the Playtime Paris Trade Fair each season. This edition sees the trade fair celebrate its second anniversary and with this several changes, with one being the designated area moving to the Vincennes Pavilion, at the northern entrance of the show, with the space being designed specifically for the New Now area. The theme for the 25th edition is the ‘FAMILY’, the one we grow up with, and the ones we choose for ourselves on our journey through life and this winter, Playtime Paris will gather 129 first-time exhibitors! It is great to see so many new brands using the tradeshow as a way of launching their brand into the childrenswear market. The twelve brands chosen for the New Now area, display great craftsmanship and have an ethical stance. All have a genuine story that the consumer can connect with which helps them buy into the brand and become a loyal customer. Scroll down to view the 12 brands showcasing in the next edition of Playtime Paris, selected by #girlboss Romaine. 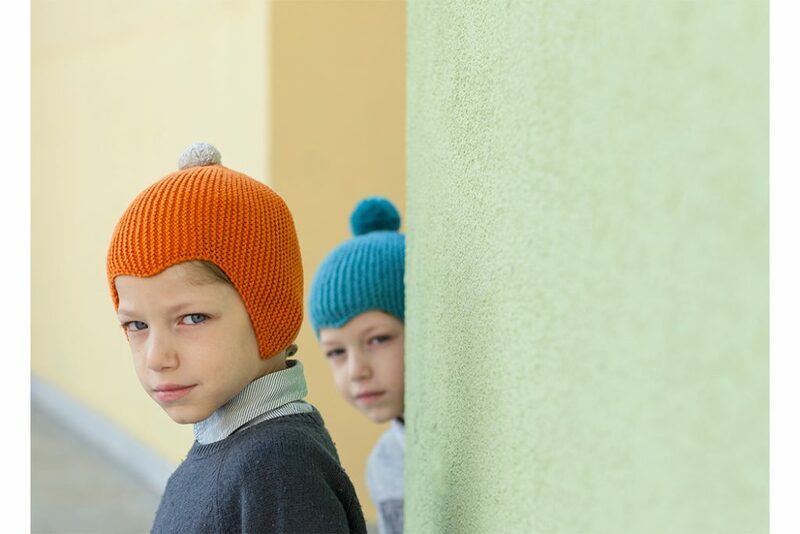 Created by two mothers Alas de Rayas offers a Fall-Winter ’19 collection of woollen knitwear and organic cotton garments for children aged 1 to 14 years old. Alas de Rayas design with adventures in mind and clothing is comfortable and soft. 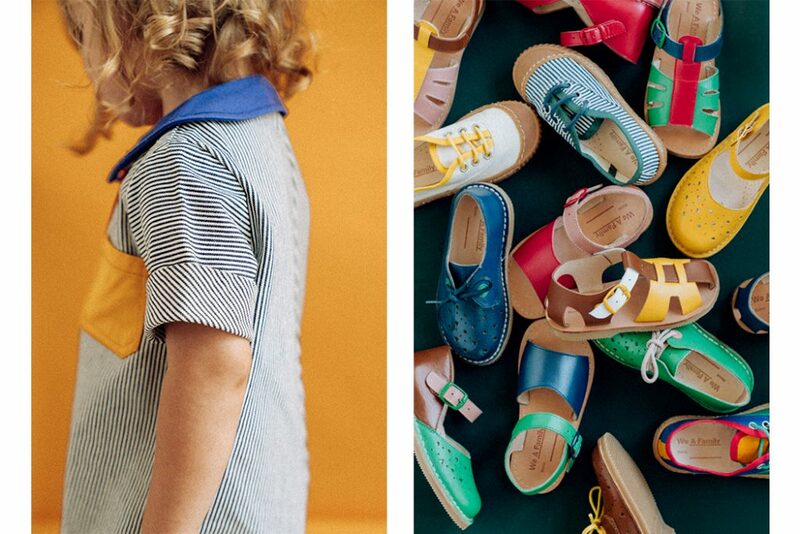 The unisex kidswear label is created in local workshops, using traditional methods. To find out more click here. 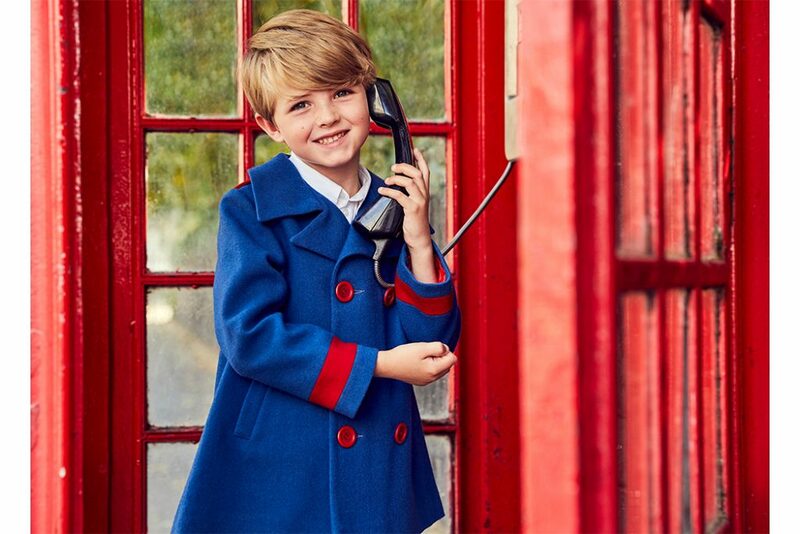 Britannical is an award-winning luxury British children’s clothing brand for girls and boys up to 10 years of age. It specialises in immaculately tailored outerwear, which it makes in the heart of London, using the finest British cloth and craftsmanship. It is proud to be an ethical brand with a heritage going back to the 1880s. For more information click here. ChangeMaCouche designs bodysuits for cool babies. The brand designs fun, unique prints. The organic cotton bodysuits are made for babies and toddlers, with the design of the bodysuit being paramount so it is comfortable for baby. ChangeMaCouche’s bodies are available in short to long sleeves in 3 to 24 months. Click here for more details. 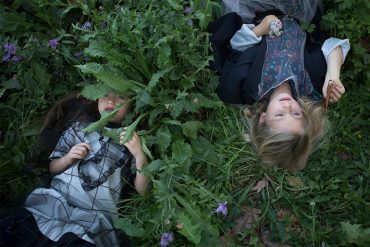 Children’s vintage nightwear label Faune will be presenting their second collection ‘Nightlife’ at Playtime Paris. 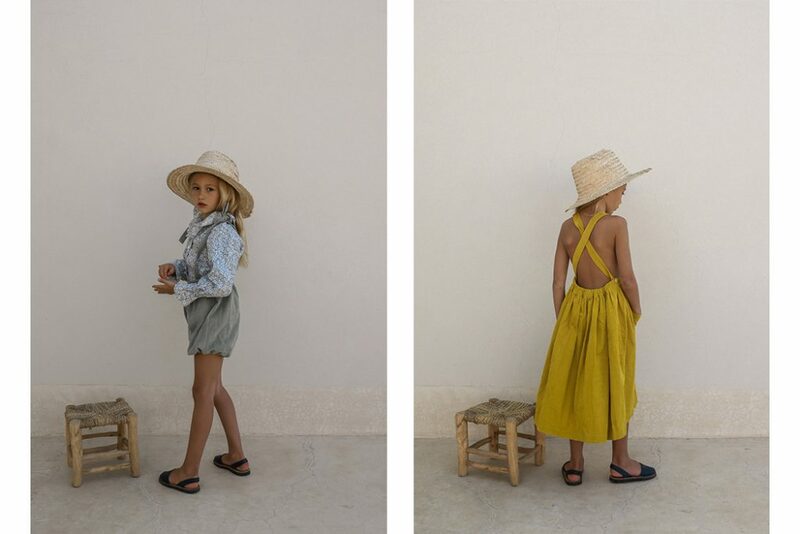 The London-based brand works closely with a small family-run factory in India to produce their slow fashion nightwear range which is available for 2-10-year-olds. Taking its name from the French word for ‘Wildlife’ takes its cue from the late nineteenth century and Victorian shapes and detailing. For further details click here. Folk made creates unique and timeless designs. The clothing label is known for its interesting shapes and designs with beautiful colour variations. 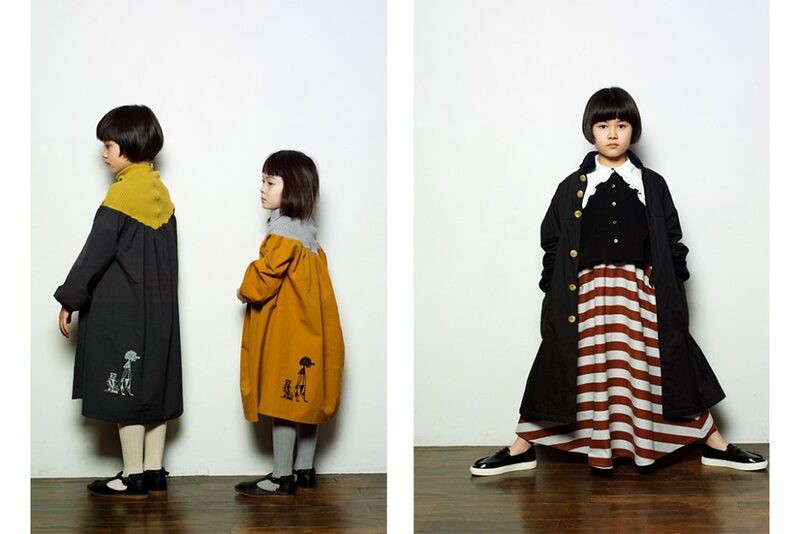 Japanese brand’s designer, Harumi Watanabe first designed clothing for her daughter in 2015 and with decided that their main mission would be to draw a smile on all faces for children and grown-ups! London based Nellie Quats designs beautiful handmade clothing. Classic in style, comfortable and durable, this girlswear label has sculpted a strong brand identity using Liberty prints and linen, to create their clothing which has a hint of nostalgia. View the Nellie Quats online store here. Petit Kolibri was founded from unconditional love for authentic, organic and natural products. 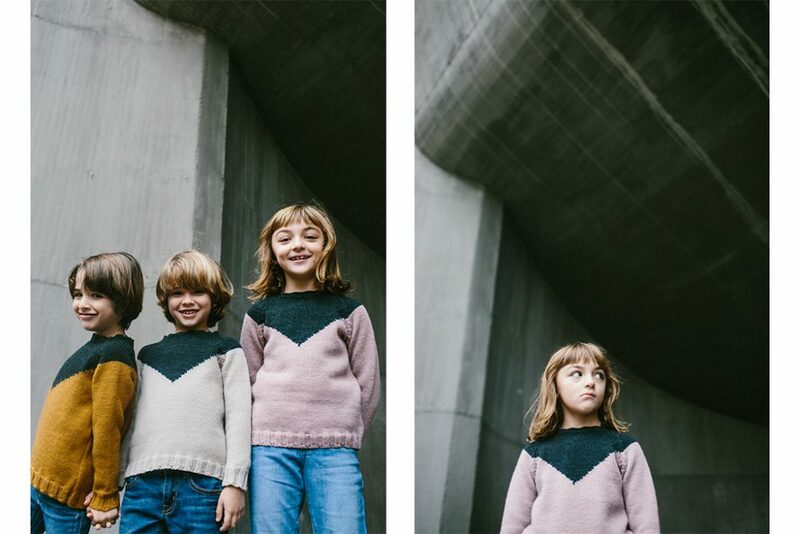 Petit Kolibri minimal organic design knitwear is made for all petit adventures, from 3 months to 4 years. The Petit Mioche designs contemporary clothing for women and children. Made in Califonia using only organic Fair Trade materials, dyes made with plant extracts and traditional craftsmanship, Petit Moiche determines to protect the environment when creating its slow fashion label. Click for more information on Petit Mioche. Yoli & Otis is known for its signature earthy linens and simple, yet chic, designs. The brand’s philosophy has always been to offer sustainable and timeless pieces to everyone and anyone, encouraging a movement against fast fashion. 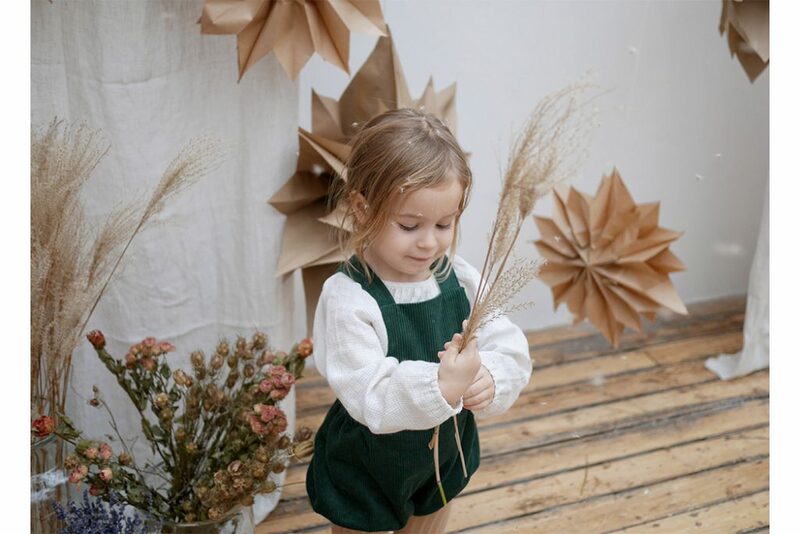 Featuring womenswear and childrenswear collections, alongside an organic and plant-dyed accessories range, shop the collections here. 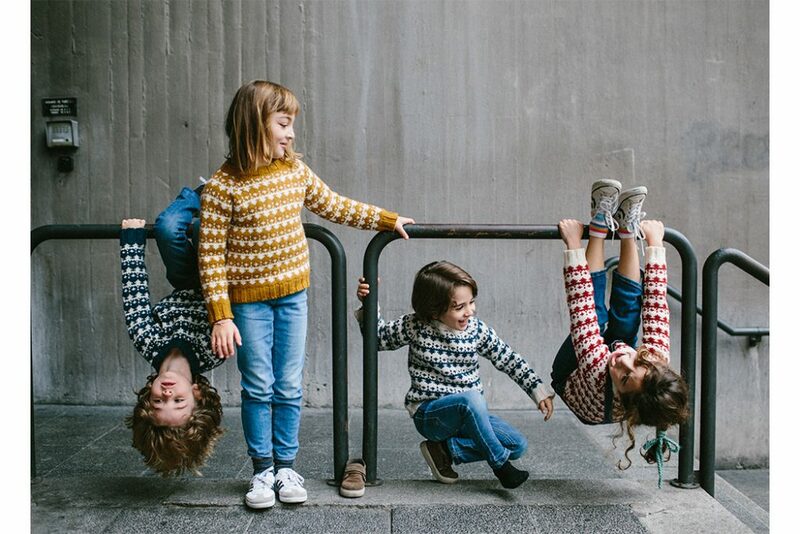 Inspired by memories of hand-knitted and sewed clothes from their childhood, three mothers created RKO, a brand making stylish and practical clothes with love for the little ones! The new collection is to be launched in 2019 and prides itself on its ethical and sustainable standards. We Are Family design workwear-inspired, practical and exciting clothes for little makers. 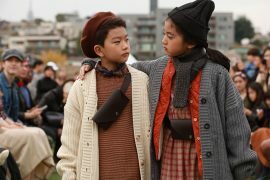 Artisan clothing for kids to get their hands dirty. Driven by creative life experiences and natural outdoor habitat, the brand values the importance of using our hands as our main tool. Dreamed up in London. Crafted in Spain. 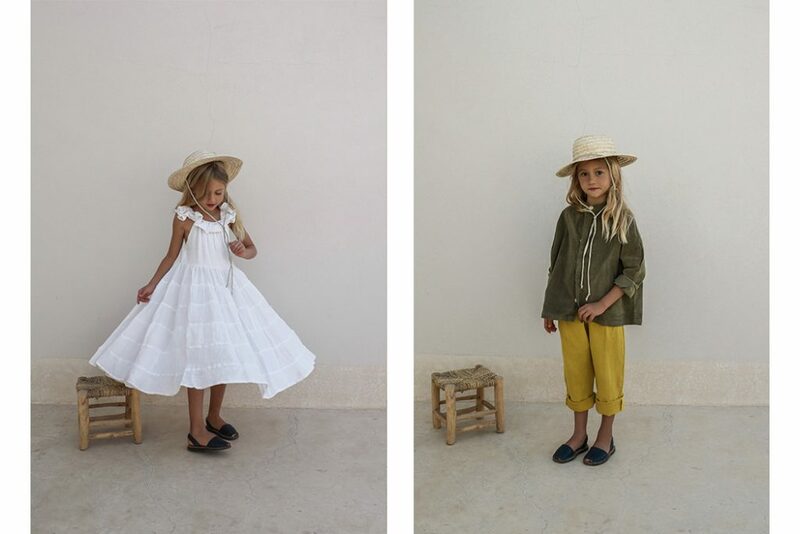 These are beautifully constructed and inspiring garments for indoor and outdoor play. 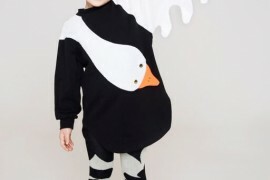 Anyware is a premium childrenswear brand, inspired and curated by a singer-songwriter (to be announced shortly) and developed by award-winning designer George Reddings. Designed specifically to grow with your child, the oversized boxy shapes and simple minimal styles, are seasonless and gender-equal. Anyware encourages you to buy smarter, wear for longer and share for anyone, anytime, anyware. Follow @anyware_kids on Instagram for updates. For updates and sneak peeks of new Aw19 collections follow Junior Style on Instagram @juniorstylelondon. Playtime Paris takes place Saturday 26th-28th January 2019. View New Now Is Having A Makeover on the Playtime Blog. To view more posts on the Playtime Trade Shows on the blog click here.